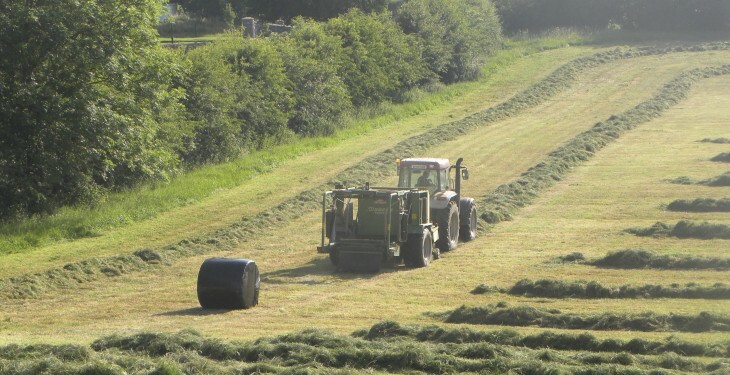 Tractors and machinery are the main cause of farm accidents in Ireland, the Health and Safety Authority (HSA) says and with the silage season beginning it is important to be safety concious. Elderly farmers and children are at particular risk and the keys to good farm safety are training, good maintenance and safe work practices, it says. The HSA says that being entangled in PTO’s, crushed under a machine part, caught in a machine mechanism, crushed between vehicles and struck by a machine object are the main causes of deaths with farm machinery. Make sure that the machine is in a safe operating condition. 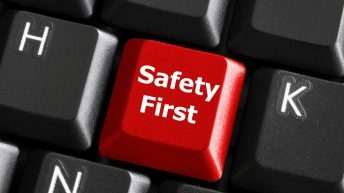 All guards and safety devices must be in place and functioning correctly. Make sure that machines and trailed equipment are correctly attached to the tractor or vehicle. When attaching a machine, take the correct position in order to avoid getting crushed. Always stop the machine and the tractor before attempting to carry out maintenance work or to free a blockage. Make sure that the machine is adequately supported before working underneath. Always turn off the PTO (Power Take Off) and the tractor before attempting to free a blockage or adjust a machine. All power take-off (PTO) drive shafts must be fully guarded by enclosing them along their full length from the tractor to the first bearing on the machine. Ensure the O guard is in place on power drive shafts. Protect the tractor PTO with a shield or U guard covering the top and both sides of the PTO to prevent persons making contact with it. Disengage the PTO before clearing blockages. All loads being transported should be stable and well secured. Do not carry passengers except when correct seating is provided. Never carry passengers on the tractor linkage or on the drawbar of the trailer. Loads should be stable and well secured. Operate the equipment from the correct position. Never get into a ‘trap zone’. Loose or torn clothing should not be worn when you are working near machinery. 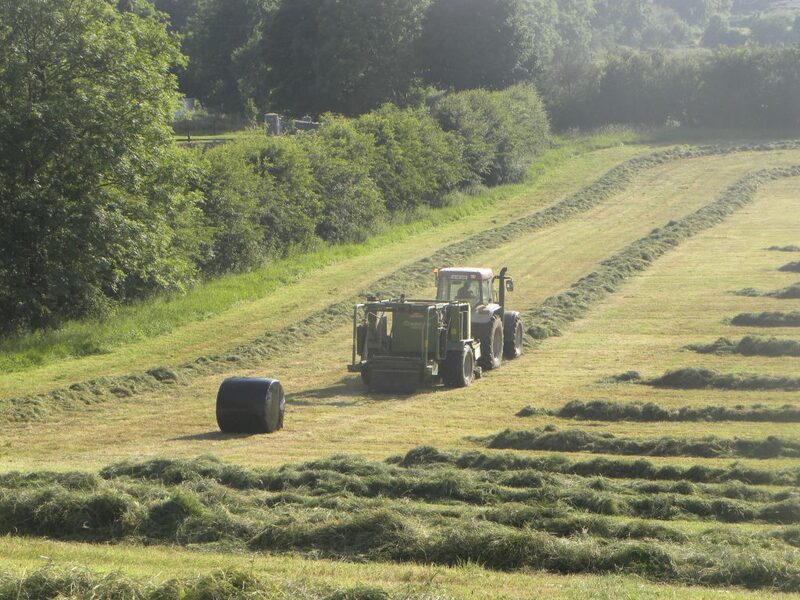 With silage-making often going on until late at night the HSA says to ensure that all lights, mirrors, indicators and wipers are fully functioning, clean and visible. It also says to ensure that the brakes of the tractor are in good working order and that the handbrake is fully operational. The HSA says that all hitching equipment should be free of defects and that all defects are identified and rectified. The ESB says to take care with overhead power lines, since 2000 49 people have been killed after coming into contact with electricity, including farm deaths. One farm death occured when a silage harvester contacted an overhead 10,000 volt line, it says. Take precautions to ensure machinery doesn’t come into contact with overhead power lines. The ESB says the majority of accidents occur because of failure to notice the overhead power lines and to take sensible precautions; look around it could safe your life.